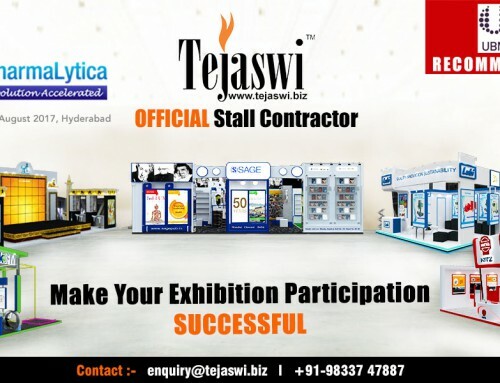 Acrex Exhibition Stall Designer at Noida Expo Centre By Tejaswi Services Pvt Ltd by Tejaswi Services Pvt Ltd.
Acrex India is an international exhibition on air conditioning, refrigeration and building services. 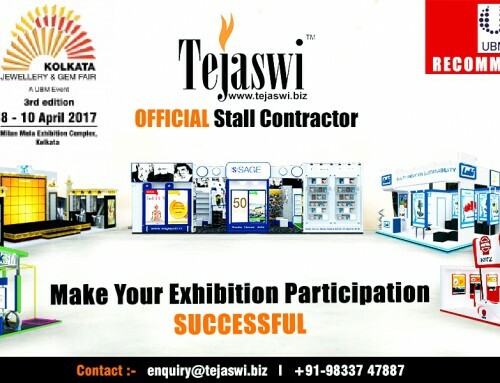 It will provide an ideal platform for the exchange of ideas among professionals and the opportunity to highlight the latest products, trends and innovations in the industry. 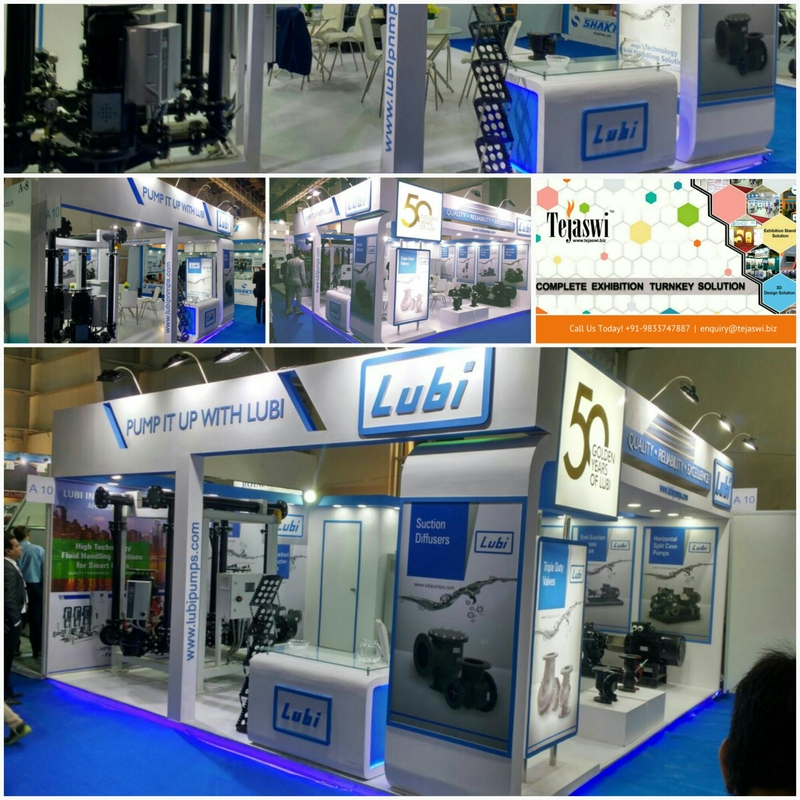 Special focus is on products and services for energy efficiency and saving. 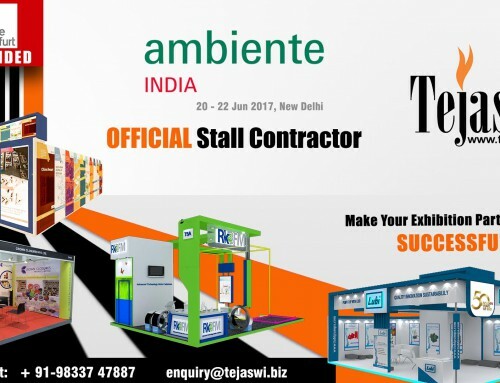 Target visitors of the fair are air conditioning, refrigeration and heating and ventilation engineers, architects and interior designers, facility managers as well as end users from the private and public sector. Acrex India also includes various technical workshops and lectures on selected subjects. On the whole the organisers welcomed on the 3 days of the fair, from 26. February to 28. 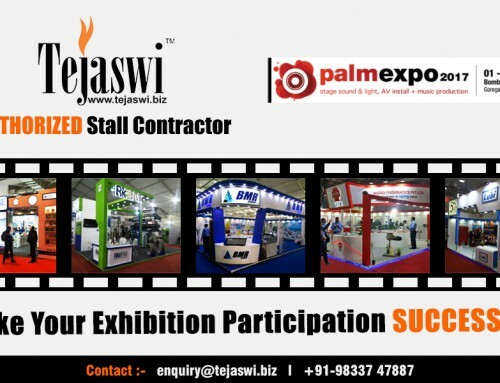 February 2015, about 400 exhibitors from 25 countries and 28000 visitors on the Acrex India in Bangalore. The Acrex India takes place for the 14th time on 3 days from Thur., 23.02.2017 to Sat., 25.02.2017 in Greater Noida.